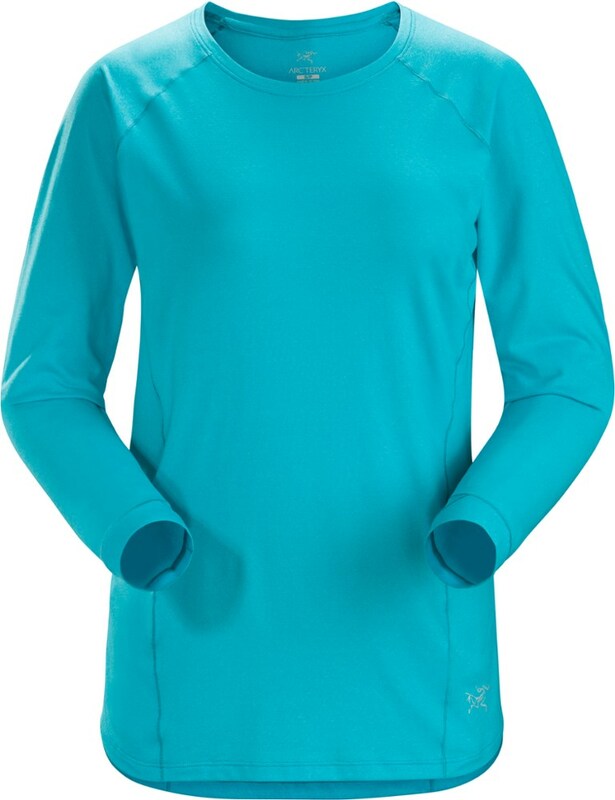 Arc'teryx Women's Apparel Clothing Tolu Top Long Sleeve - Womens Fjord Large 371869. 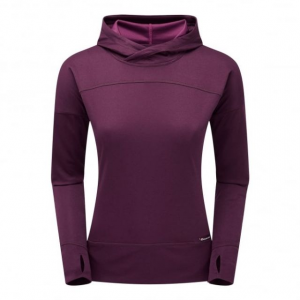 The womens specific design and articulated patterning give full freedom of movement moving with the body in motion. 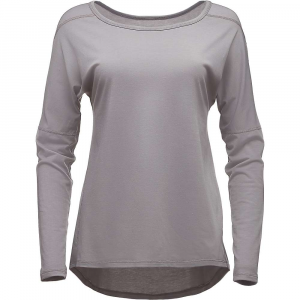 Made from a stretch jersey that is exceptionally air permeable comfortable next to skin and quickly wicks moisture. 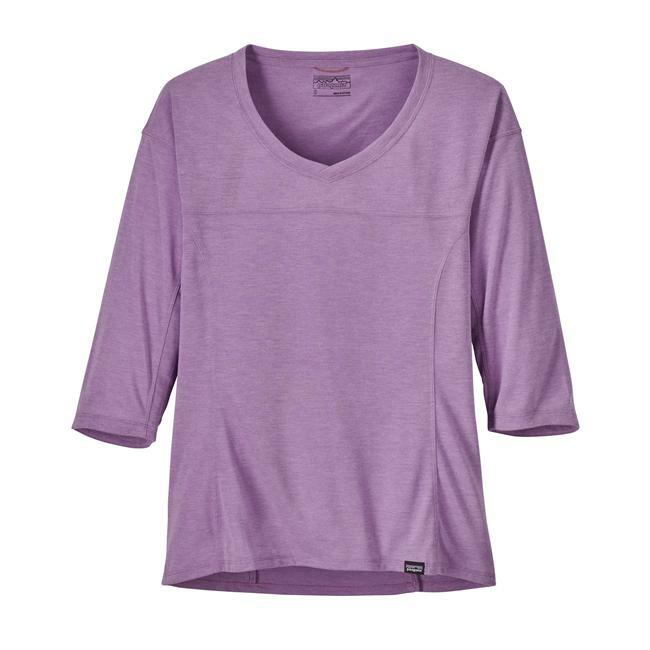 Seams are minimized to enhance comfort. 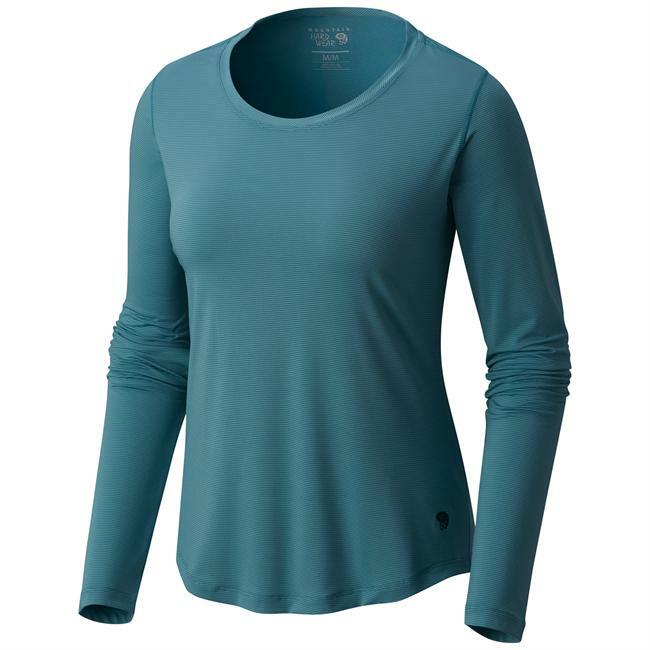 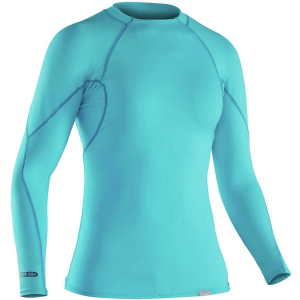 Leave chafing and bulky workout apparel behind when you hit the trail in the women's Arc'teryx Tolu long-sleeve top. 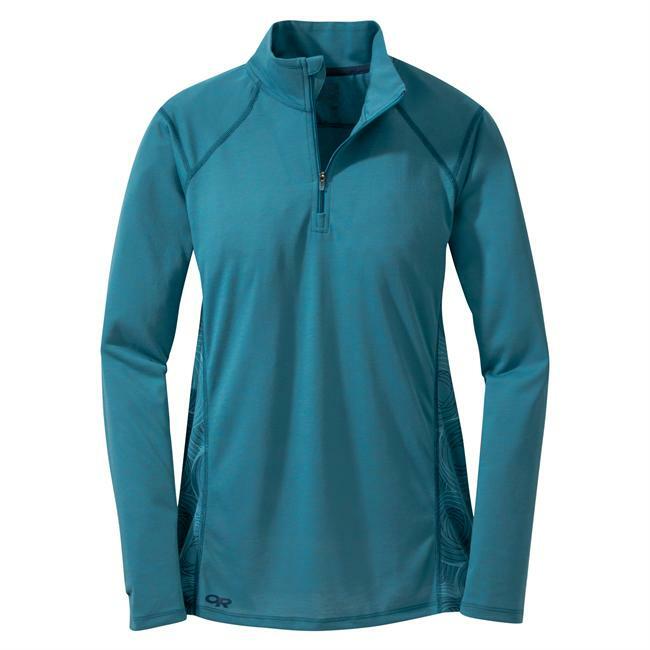 It's made with lightweight, stretchy and smooth performance fabric.